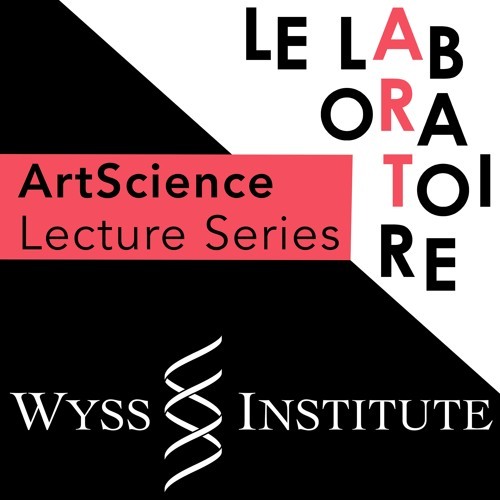 George Church Responsibility, art & science of intentional extinction, de-extinction & aging Wednesday, Feb 17, 2016 ArtScience @ Le Lab Lecture Series: Art, Design, Engineering & Biology – Core Faculty from the Wyss Institute for Biologically Inspired Engineering at Harvard University discuss how the arts and design are informing the frontiers of science. ArtScience @ Le Lab is a free, biweekly evening seminar series organized for the general public in the magical "Honeycomb" of Le Lab Cambridge and Café ArtScience. Artists, designers, scientists, chefs, engineers, perfumers -- and more -- talk about creativity and culture at the edges of art, science and design. For more information, please visit http://www.lelaboratoirecambridge.com or http://wyss.harvard.edu.